SG Bruno Roelants explained at the seminar on “Cooperatives and the Social and Solidarity Economy in Greece and around the world” (Athens, 23 Sept 2017) the major flaws in the new Greek law on Social and Solidarity Economy (SSE) and cooperative legislation. 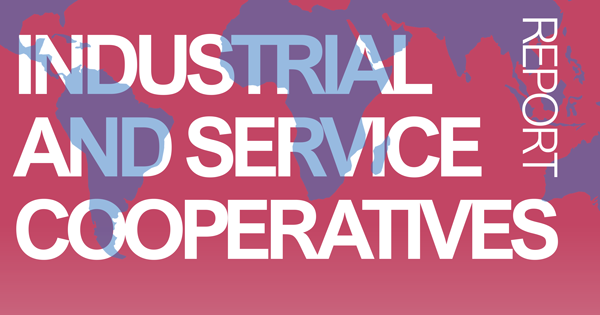 The first global biannual report on industrial and service cooperatives (2013-2014) provides a picture of this worldwide movement. The close to 65,000 enterprises affiliated to CICOPA member organizations, 95% of them being SMEs, employ over 3 million people. 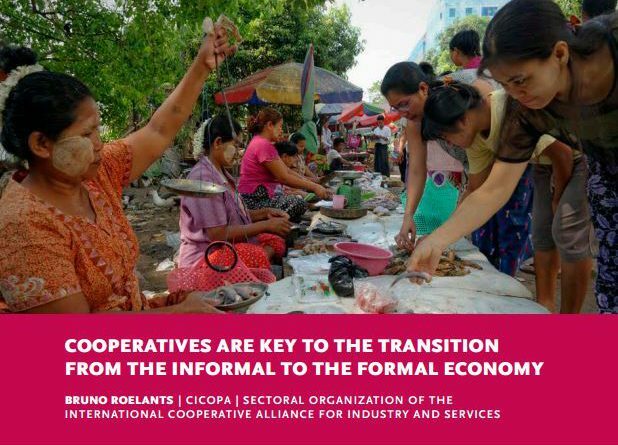 The document “Cooperatives are key to the transition from the informal to the formal economy” by CICOPA argues that the cooperative entrepreneurial model is particularly adapted to lifting people out of poverty and carrying out the transition to the formal economy. 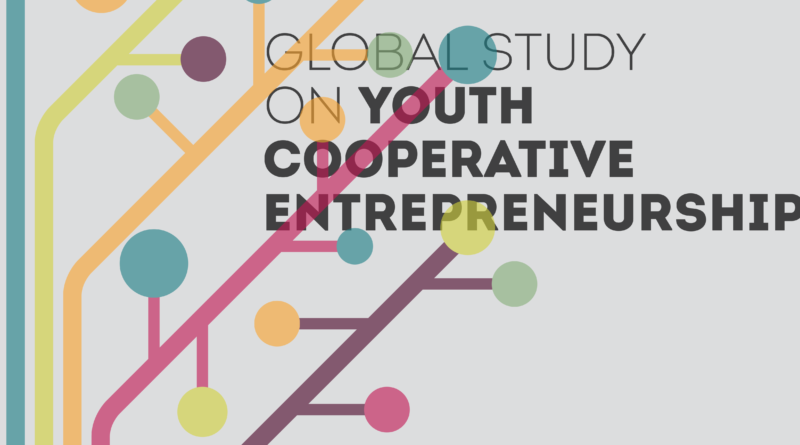 The first study “Cooperatives and Employment: a global report” discusses the significance of cooperative employment in the global landscape, both quantitatively and qualitatively. 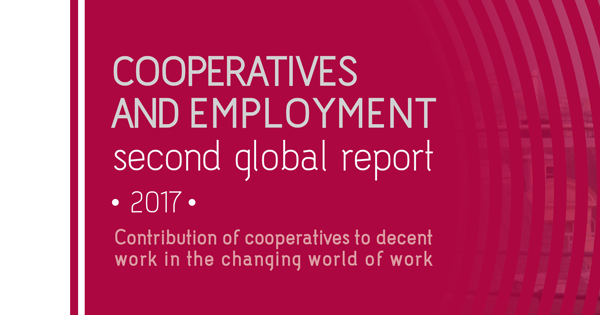 As part of the answer to the UN Post-2015 Development Agenda, CICOPA is publishing the results of the study “Cooperatives as builders of sustainable development”, showing the state-of-the-art of worker, social and artisans’ cooperatives in contributing to sustainable development. 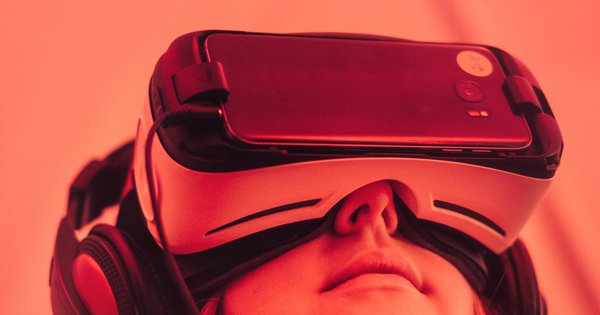 The report “Promoting cooperatives and the Social Economy in Greece – How to promote the social economy in Greece through social cooperatives, worker cooperatives, and cooperatives of artisans and of SMEs” was undertaken by CICOPA at International Labour Irganisation (ILO) request.